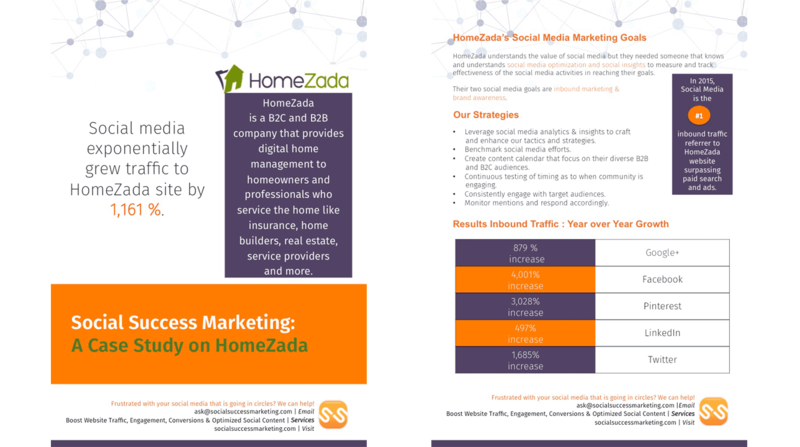 We began our social media optimization work for HomeZada by performing a comprehensive analysis of their social media presence and sentiment. The social media assessment helped us understand who their clients are, what contents they like to consume, and, we were able to determine who their social media influencers are. The social media assessment also helped us plan what tactics and strategies to put in place. Over the next few months, we implemented tactics and strategies based on our assessment. We performed continuous enhancements as we check their social insights, including data from Google Analytics to make sure that we are on track with their two main social media goals: brand awareness and traffic to their site. As a result of our efforts, within less than a year of our managing their social media platforms, HomeZada has been named as one of the top 55 tweeters to follow by one of their target markets. After a year of managing their social media accounts, we were able to grow website traffic by 1,161 %. Also, social media surpassed paid search ads in driving traffic to their website. Check out the social media optimization case study or download it here. 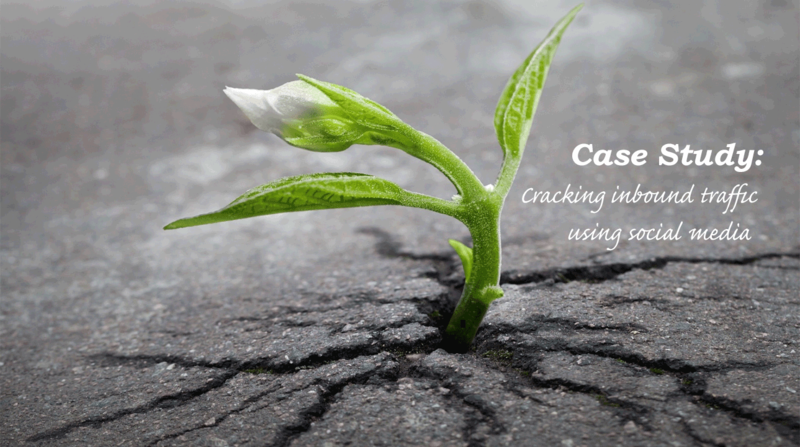 Social Media Optimization Case Study | Breaking the inbound marketing code. A company sees 1,161% growth in social referral to their website.